John B. 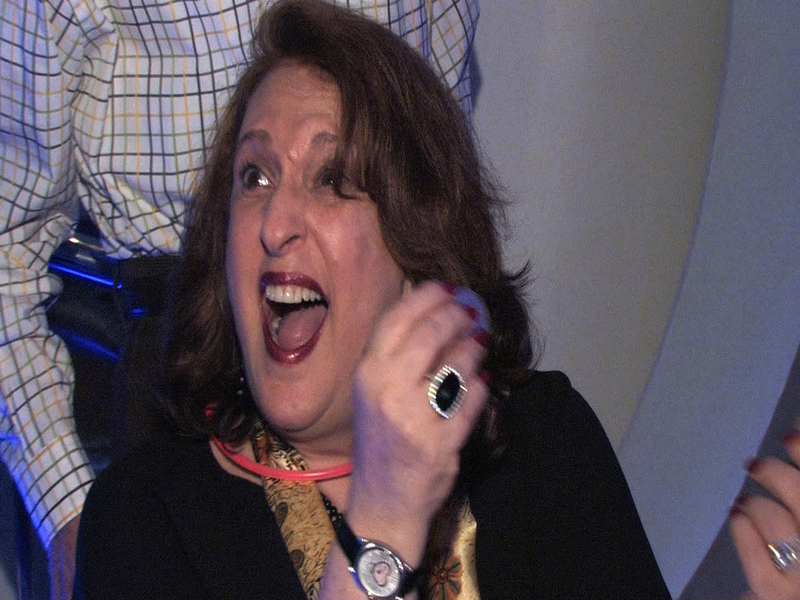 Born - New York City's Premier Bar/Bat Mitzvah Entertainer. 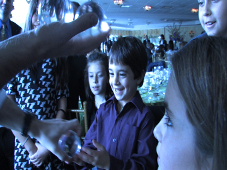 Here at www.MyMagicBarMitzvah.com, we specialize in truly astonishing entertainment options designed specifically for Bar/Bat Mitzvah celebrations. Featuring a unique and original blend of cutting edge magic, mentalism, contact juggling, and pickpocketing, we take pride in creating one-of-a-kind stories and experiences of astonishment that you will not find any where else! 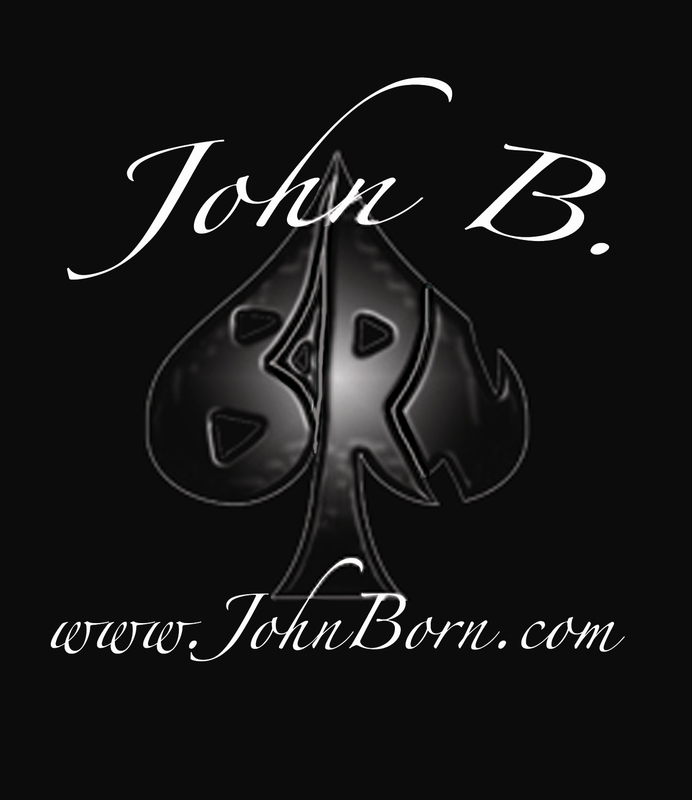 Extremely experienced in this market, John Born features a sophisticated approach and style that you will be proud to share with your friends and family. 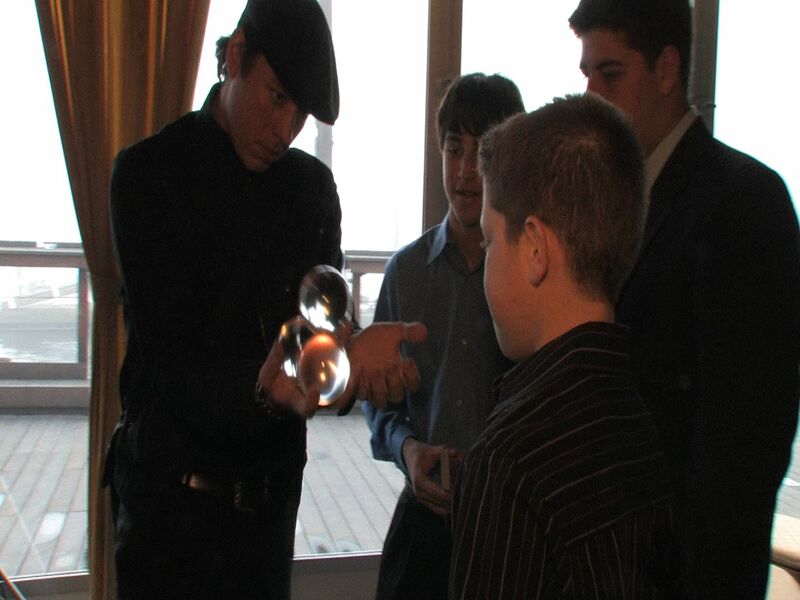 Soon after his arrival, even your guests that have seen it all will also be saying "He is the best magician I have ever seen." Please contact us for more information on how John can help make your celebration stand out. 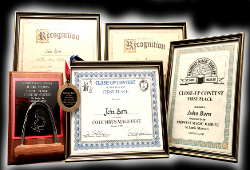 You can also learn more about John B. 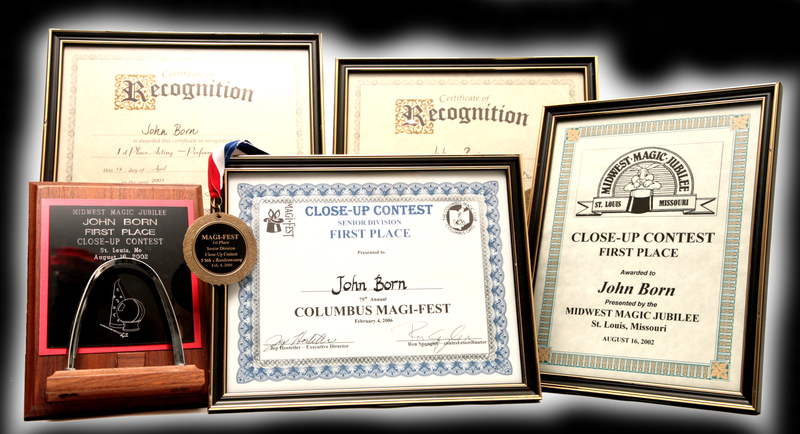 Born by visiting his feature website www.JohnBorn.com. 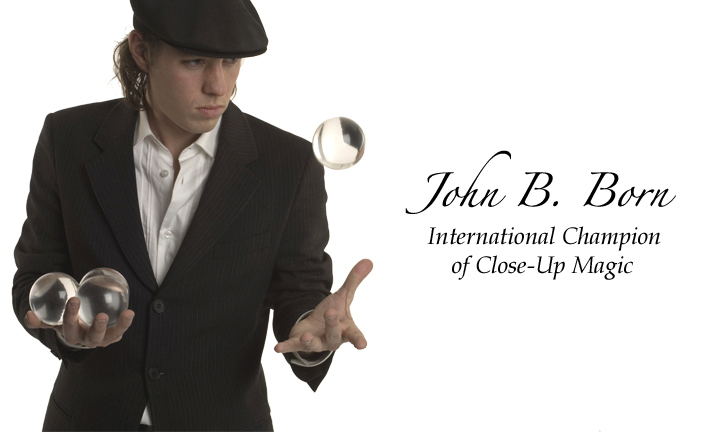 - International Champion of Close-Up Magic: John has won numerous regional and national championships for the exact type of magic that is appropriate for bar/bat mtizvahs. - Has been featured in over 100 cities across 10 different countries. 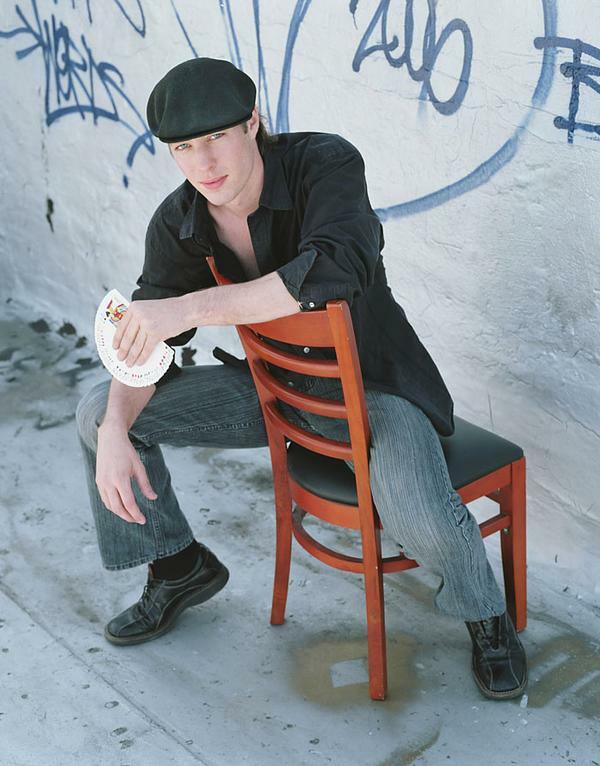 - Is a best-selling author for magicians. 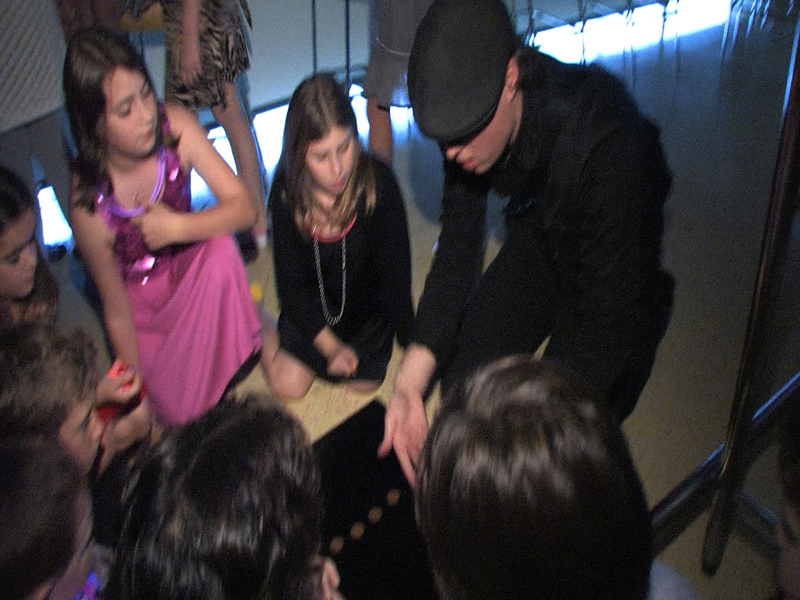 He is constantly featured all over the world not just as a performer, but as a feature lecturer/speaker at conventions for professional magicians. 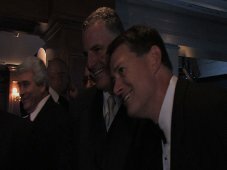 He is also the author of "Cheating at Texas Hold'em" - the most comprehensive book ever written on cheating at cards. 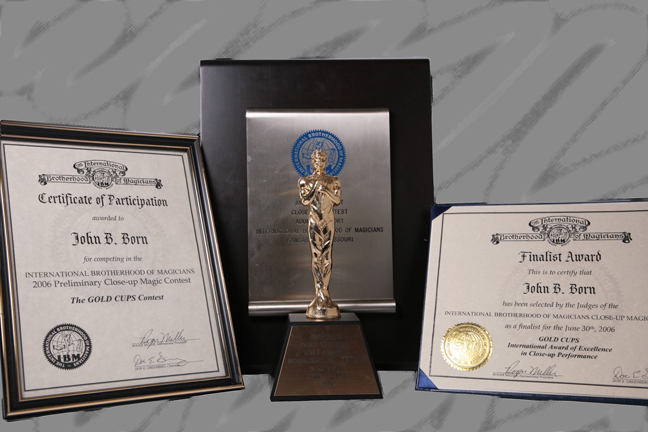 - John has been featured on national tv, talk shows, and television news features for his expertise in field. 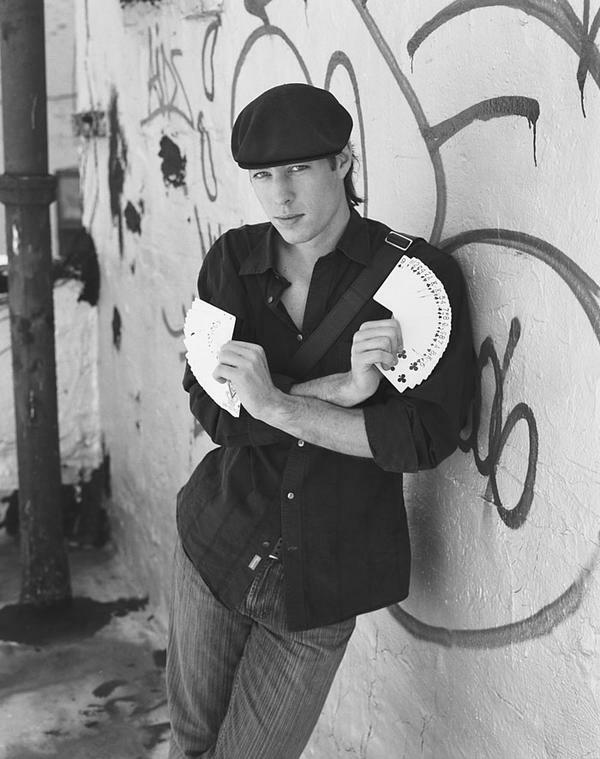 - John is a magician's magician. 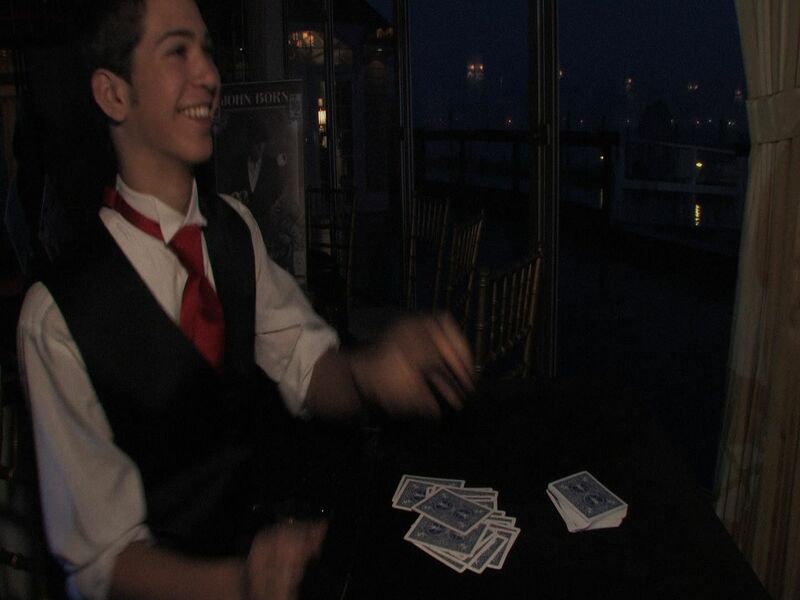 This means that your guests will be entertained with incrediblely exciting and original entertainment that is one of a kind. 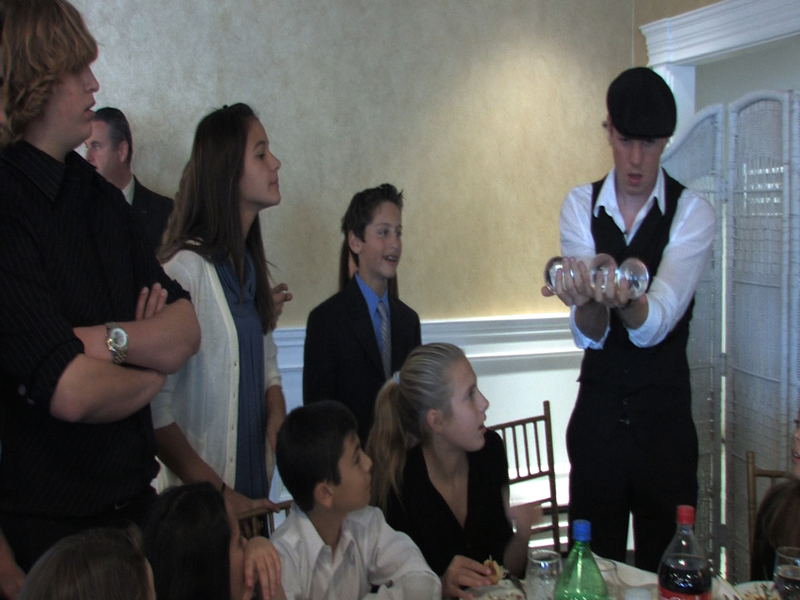 - Some Hasidic and Orthodox events have special requests (no handling money, no cutting things in front of people, no fire, etc.). 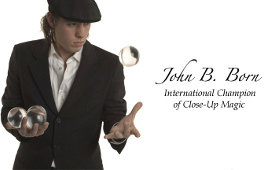 John is very experienced with this, and has the perfect repertoire to fulfill your needs.